Moon Day commemorates the day when man first walked on the moon in 1969. While the Apollo Space program, which was started by President John F. Kennedy, was created to put the first man on the moon. Do you know who accomplished this task? 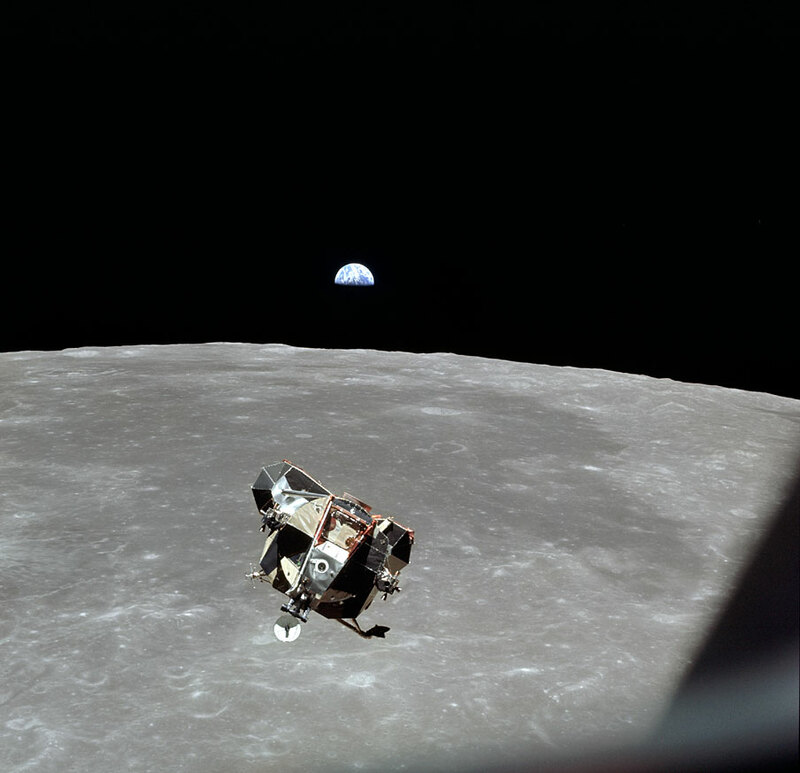 While Apollo 11 fulfilled that dream, carrying astronauts Neil Armstrong, Michael Collins and Edwin E Aldrin Jr. As per the astronauts, it was an amazing and historic event. On July 16th, 1969, Apollo 11 was launched from Cape Kennedy Space Center atop a huge Saturn V Rocket. July 20th, 1969, was the date when the Lunar Module, nicknamed the "Eagle", touched down on the surface of the moon at Tranquility Base. Upon landing, Apollo 11 Commander Neil Armstrong reported: "The Eagle Has Landed". 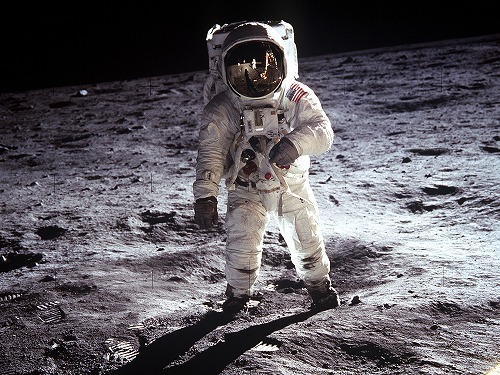 A few hours laterNeil Armstrongstepped off of the Eagle's ladder, placed one foot upon the moon's surface and proclaimed: "That one small step for a man, was like one giant leap for mankind". Once in a while, the human race achieves something truly remarkable, and Moon Day is very special to all of us as stepping upon our nearest neighbor is not that easy. It’s almost certainly the best thing that happened to gloss quietly over how long it has been since the last visitors landed there, but there is no reason to hold back on the celebrations. After all, there’ll never be a better reason to launch firework rockets over your neighborhood and you can even dress up in a tinfoil suit with a fishbowl on your head. Otherwise, you can grab a telescope to look throughand enjoy seeing the sky. 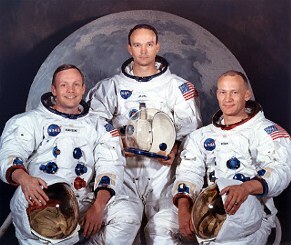 Enjoy Moon Day reliving this historic day; or watch a movie on space. Gather all your pals and read a book on space flight or watch a movie.